Pink Sterling Silver 3/4 ct TGW White Sapphire Heart Pendant Necklace 18"
Rose Pink Sterling Silver 1/5 CT TGW White Sapphire Pendant Necklace 18"
Hematite and Cubic Zirconia "Hamsa" Brass Bracelet. 18k Gold Plated .925 Sterling Silver 1mm Box Chain Necklace 12 - 40 inches! Main Diamond Shape: Round. Main Diamond Color: White. Main Diamond Clarity: VVS1. Ring Type: Solitaires with Accents. 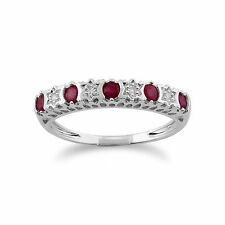 Ring Size: 7 US (Free Sizing). You will be responsible for all import duties in your country. GUARANTEED 14KT PURE GOLD | 16" 18" 20" 22" 24" 26" 28"
Stone Shape : Round, Cushion. 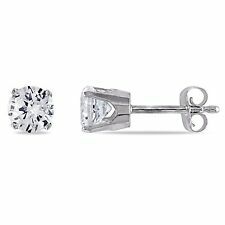 Diamond Setting : Prong, Pave. Stones : Real Mossianite. White Gold : 14 K Hallmark. 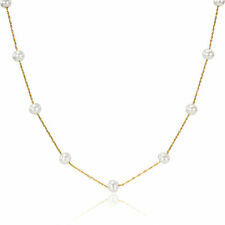 3mm 4mm 5mm 6mm 7mm 14k Gold Or Rhodium Finish 6-9"
PERFECT AAAAA++ natural Akoya white Round pearl necklace 19"
We have more than 20 years of rich experience in raising pearlsand pearl jewel design. We will do our best to solve all problems. Enjoy your purchasing! Good luck! 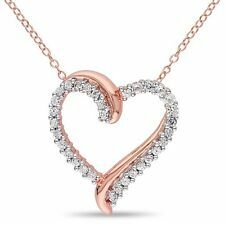 We have large selections of one of kind bracelets, earrings, pendants, necklaces and rings. - Friendly, helpful and knowledgeable professional staff. RING SIZE CHART. We take great pride in providing you accurate, correctly described and authentic products. 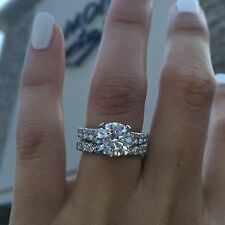 2PCS 3.64CT Huge White Sapphire Gemstone Wedding Ring 925 Silver Jewelry Sz 6-10. Main Stone & Size: Mystic Topaz 22x11mm. Wholesale Assorted Kawaii Desserts Sweets Food Cabochon Resin Flatback Crafts. You can customize the following things given below Colour Stones ( Red / Green / Yellow / Blue / Black ). Engraving ( No. of characters will subject to size and space in the jewelry ). Ring Resizing. Pearl size: 12-10mm. baby jewelry. #2, Neutral. I am scared to see low DSR rate or Neutral. fashion jewelry. Product View. The ring is a size 6 and weighs 10.5 grams. Excellent pre-owned condition - may need cleaning/polishing. Stamped:Bixby 925 18K China. I promise to get back to you with an answer within 24 hours, but most often it's right away. SI2 INCLUSIONS, CRACK ARE EASY TO SEE WITH THE NAKED EYE. We hope you understand that we can not get through. VS GOOD QUALITY WITH VERY SLIGHT INCLUSIONS. CAN SEE BY NAKED EYE. BUT NO EFFECT TO THE BEAUTY. 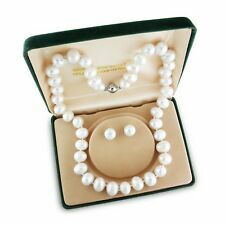 7-8mm perfect round white Australia south sea pearl dangle earring 14K GOLD. 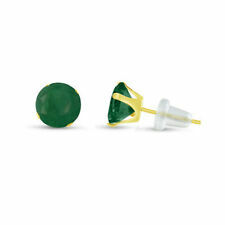 Because of the variance in sizes of natural gemstones, lengths could vary ~0.5in. 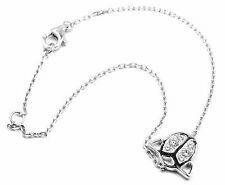 Necklace or bracelet length including clasp. Adoree Ring with White Sapphire. Sterling Silver. This 10kt gold ring is set with a genuine natural Mysitc Topaz, it is further enhanced with 2 diamonds. Very beautiful and eye-catching! With basic and simple design, it is easy to mix and match. Great gift for your beloved, friends and yourself! Definitely a must have! Details: Metal: Solid 10Kt yellow gold (stamped 10k) Ring Size: US size 7, UK size N Main Stones: 2.0 carats of genuine natural Mystic Topaz Stone size: 8 mm, square cut Diamonds: 2 genuine diamonds 0.014 cts. (1.1mm round) Total Weight: Approximate 1.6 grams Code: SYR1434 MT Resizing service: We can resize the ring to size 5 - size 8. The resizing fee is US$18. After you win the bid, please let us know what size you need and we will arrange to make it and send you invoice. Items will be shipped within 5 business days after confirming the size and payment received. Stone Shape : Round, Baguette. Stones : Cubic Zirconia ( CZ ). Diamond Setting : Prong, Pave. White Gold : 14 K Hallmark. Color : White. 14K Yellow Gold Trillion Cut Light Purple Gemstone Ring Size 6.75 2.31 Grams. Marks : 14K. Weight : 2.31 grams. Size : 6.75. Marks : 14K and an unknown makers mark. Weight : 3.02 grams. Size : 7.75. This 10kt gold ring is set with natural Peridot. With Basic and simple design, it is easy to mix and match. Great gift for your beloved, friends, and also yourself! Definitely a must have!!! 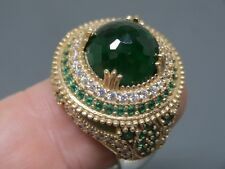 Details: Metal: Solid 10Kt yellow gold (stamped 10k) Ring Size: US size 7, UK size N Main Stone: 0.4 carats of genuine natural Peridot Stone size: 2 mm, round cut 5 pcs Total Weight: Approximate 1.12 grams Code: SYR1186 PER Resizing service: We can resize the ring to size 5 - size 8. The resizing fee is US$18. After you win the bid, please let us know what size you need and we will arrange to make it and send you invoice. Items will be shipped within 5 business days after confirming the size and payment received. 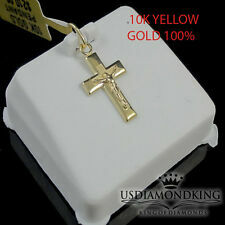 Solid Gold Standards Guide 10KT Gold = 41.6% pure gold Hallmarked 10K 14KT Gold = 58. Excellent pre-owned condition. The ring is a size 8 and weighs 3.7 grams. Details are Stamped:PZ 925 ISRAEL. I promise to get back to you with an answer within 24 hours, but most often it’s right away. TURKİSH HANDMADE STERLİNG SİLVER 925K. Material is 925K Sterling Silver and bronze. How Should You Store Fine jewellery? To help jewellery maintain its luster and fine appearance, proper care is essential. Invest in a good quality fabric-lined jewellery case that has separate compartments to prevent the pieces from rubbing together and scratching. Alternatively, store jewellery in the original boxes, or small boxes lined with soft tissue. Never store jewellery in damp conditions or extremes of temperature, and regularly check for loose stones and worn mountings. How Should You Clean Fine Diamond jewellery? 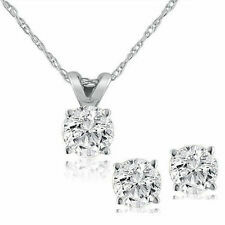 Over time, diamonds develop a fine film, which is a combination of natural skin oils, lotions, soap, and dust. This film reduces the brilliance of the diamonds, as it prevents light from passing through the stones. To restore the jewellery to its original sheen, clean it regularly with a good quality commercial cleaner or a mild detergent. Simply dip the jewellery into the solution, and then rub with a soft brush to remove the dirt and dust. After cleaning, handle the jewellery by the edges to prevent getting fingerprints on the diamonds, and remember to remove rings and bracelets before doing rough work such as washing dishes or gardening. How Should You Care for Fine jewellery Watches? Fine wristwatches are precision timepieces that require care to avoid damage. Cracks in the crystal let in dust and moisture, which may harm the internal components, so seek the expertise of a jeweler to replace the crystal as soon as possible. For a watch with a winding mechanism, remove it from the wrist and wind it at the same time each day, in a clockwise direction. For battery watches, replace dead batteries immediately to avoid corrosion. To clean a watch, wipe with a damp cloth, and then dry thoroughly.